US Army Awards GE Huge Contract for Helicopters. 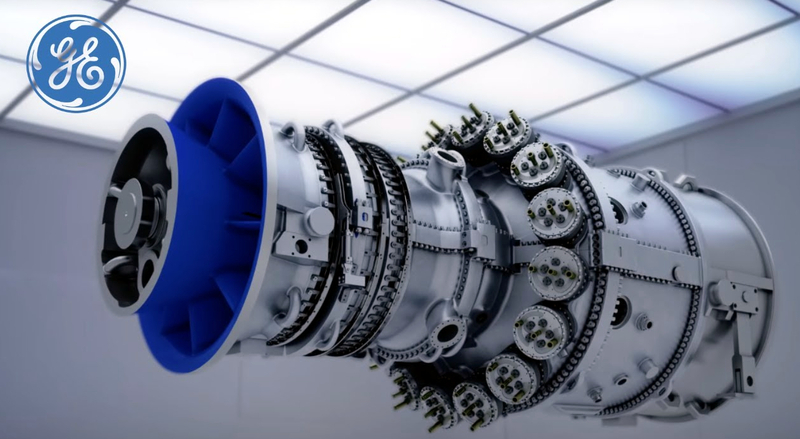 The US Army has chosen General Electric Aviation for a USD 517 million worth contract to complete the technical and industrial development of its turbine engine T901-GE-900 within the framework of the Improved Turbine Engine Program (ITEP). The company's T901 turbine engine features a single-core architecture, compared to the dual-body design of the T900 proposed by its competitor Advanced Turbine Engine Company (ATEC), a joint venture of Honeywell and Pratt & Whitney. The contract is a price plus an incentive and a firm price. Its completion date is estimated in August 2024, and low-speed production is expected soon after. ITEP is the US Army Motor Replacement Program and used for the helicopters Sikorsky UH-60 Black Hawk and Boeing AH-64 Apache. The Army plans to drop the turbine engine at 1,300 UH-60 and more than 600 AH-64 after 2025. The ITEP engine must also equip the Future Attack reconnaissance aircraft, a light attack helicopter for which the service began . To request offers in October 2018. The US Army want the new ITEP engine to be 50% more powerful, 3,000 shp (2,240 kW), 25% more fuel savings and 20% more than the current engine. You must also maintain high performance levels at 6,000 feet and at 35 ° C. The usual conditions in Afghanistan, where the UH-60 and the UH-64 fought to fly, especially when they were weighed by troops and equipment. GE Aviation stuck to what it saw as a simpler and easier to maintain approach: a one-piece turbine engine that rotates the components on an axle and spins at the same speed. "The total modularity of the single coil core of the T901 provides the Army with superior service capability," the company said. "Combat units can exchange modular engine parts in the field and move with fewer full-size replacement engines, which simplifies the logistics footprint and supply lines." For the past 40 years, the Black Hawk and Apache helicopters have been equipped with GE's T700 engine, also designed with the single jump model, which, according to the company, has generated more than 100 million flight hours.